This page features Printable Coloring Pages of all 50 U.S. state flags. For more Free Coloring Pages, visit any of the links shown on this page. A flag can be defined as a piece of fabric, usually rectangular in shape, symbolically designed, brightly colored, and displayed to send a signal, or to indicate a unified group. 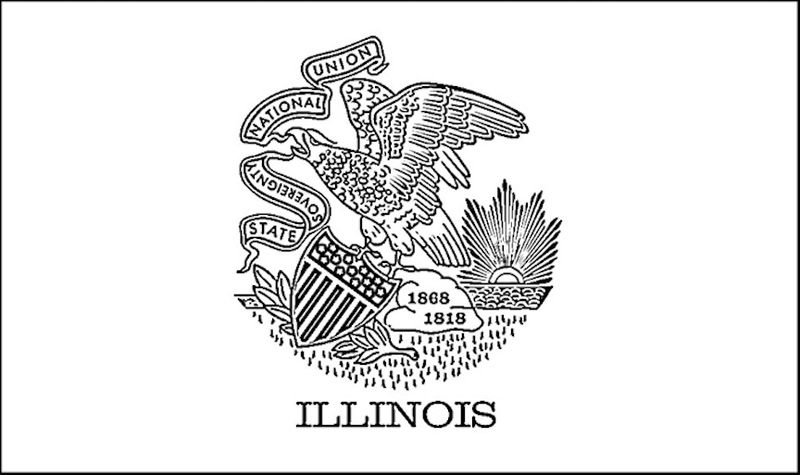 To print any of the state flag coloring pages shown here, just right click on any image, select SAVE from your drop-down menu, and send it to your picture file for future use. From there you can reduce or enlarge the image as needed, and print as many copies as you need for your own personal use. Color your flags any way you want them. There's nothing wrong with a little creativity. For correct state flag color schemes, click HERE and look under the subheading of American SYMBOLS to see a full color image of each state flag. Have a flag coloring contest in the classroom, offering awards for accuracy and originality. Create a state-flag tile mosaic on the wall. Make a collage of state flags. Cut the flag into a jigsaw puzzle. Invent your own state flag for your own imaginary state. The possibilities are limited only by your (and your child's) imagination. A U.S. flag on display should always be well lit. Sunlight or any other adequate light source is acceptable. No other symbol or insignia should ever adorn the U.S. flag. The U.S. flag should only be flown in fair weather. Using the flag as a decoration is frowned upon. When the flag is taken down from the pole, no part of the flag should touch the ground. Only State Governors and the President of the United States are allowed to order the U.S. flags on government buildings to be set at half mast. The ONLY time you burn an American flag is when it can’t be fixed, or if it is dirty beyond cleaning. The flag is then burned in a dignified manner involving a special ceremony. The Flag Code allows any deceased individual to be allowed to have a U.S. flag draped on his/her coffin.